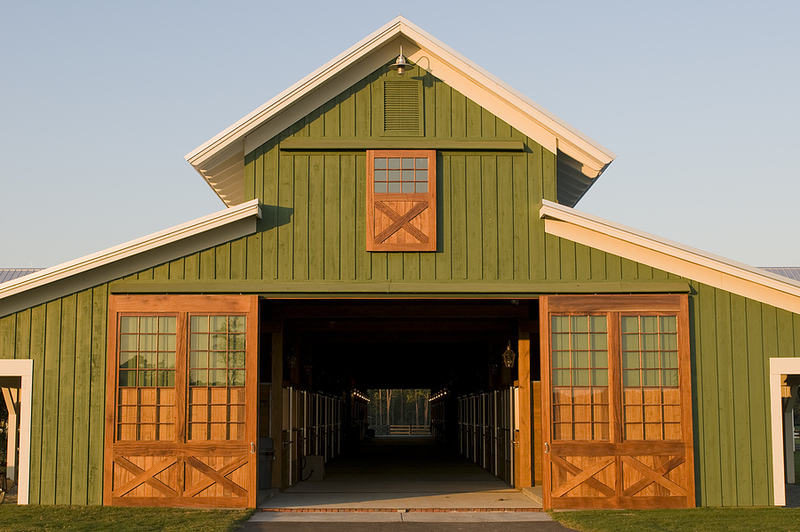 There is nothing like walking down the aisle of a new barn. 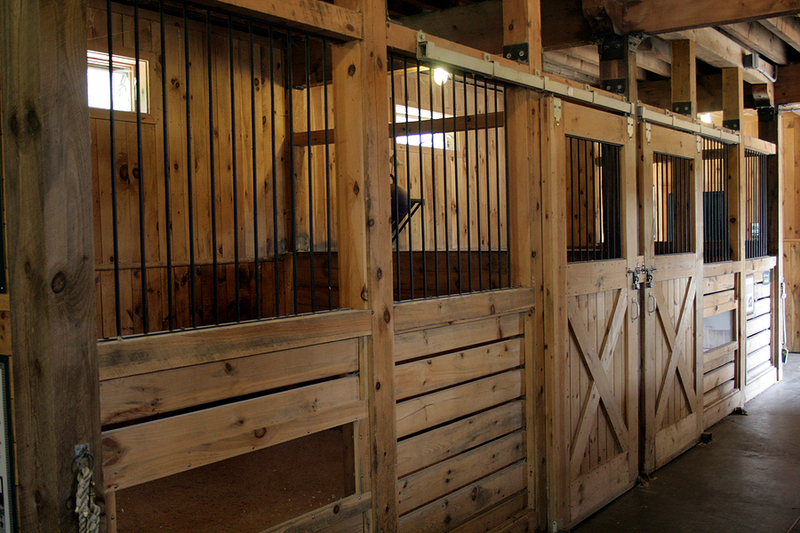 Everything is clean, everything is perfect. How can we keep it that way? 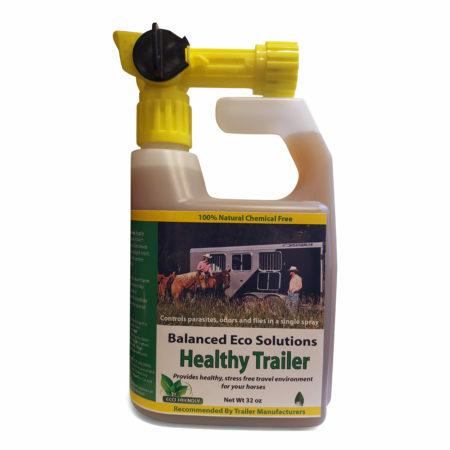 Enzymes can assist in providing a cleaner environment in stalls, run-in shelters also improving your horses health. 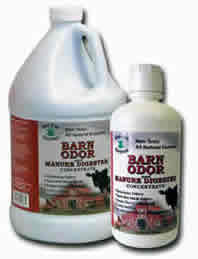 Balanced Eco Solutions offers enzyme based odor control, stall cleaners, and water tank additives. 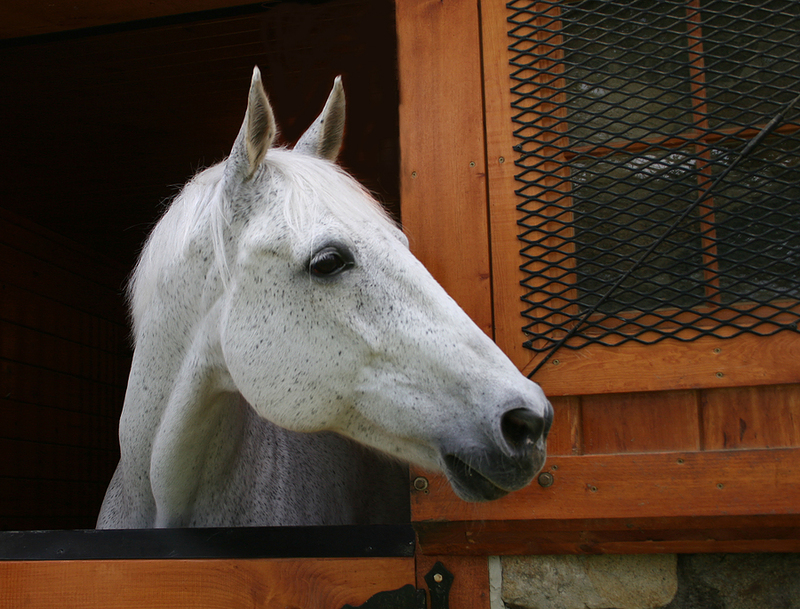 These dramatically reduce ammonia and organic contaminants that accumulate in these areas which help your horse to have a healthier respiratory system and reduces allergies. 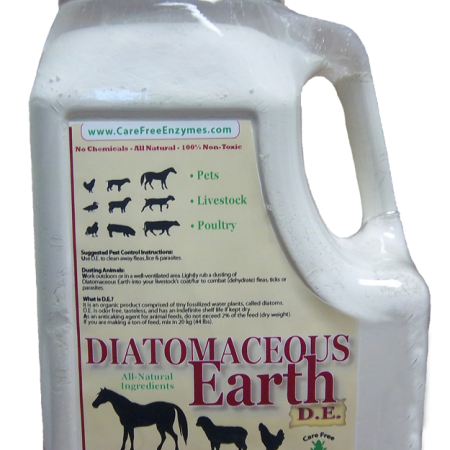 By breaking apart microscopic matter, enzymes provide cleaner, healthier drinking water and control odor. 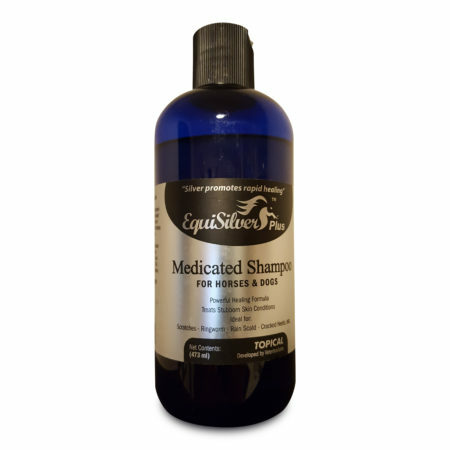 Enzymes assist in the reduction of cross bacterial contamination.